Ursula Le Guin is a hero of mine. As a child I read books like The Wizard of Earthsea over and over again, fully aware that the author was giving me much more than the usual story for children. Where other writers played it safe, Le Guin bravely delivered ambiguity, danger and mystery, all precious qualities in fiction. Years later, I am still interested in what this highly skilful and intelligent writer has to say. So I was delighted to run across her take on the new round of controversy surrounding Harper Lee’s novel, Go Set a Watchman. Le Guin’s blog holds many useful insights for writers. It reminds us of the circumstances under which Lee wrote Watchman, which was technically her first novel. She was young, ambitious, and inexperienced. At work in New York, she was struggling with mixed feelings about a Southern upbringing, and, importantly, feelings about her lawyer father. Watchman was Lee’s first attempt to write about these issues. 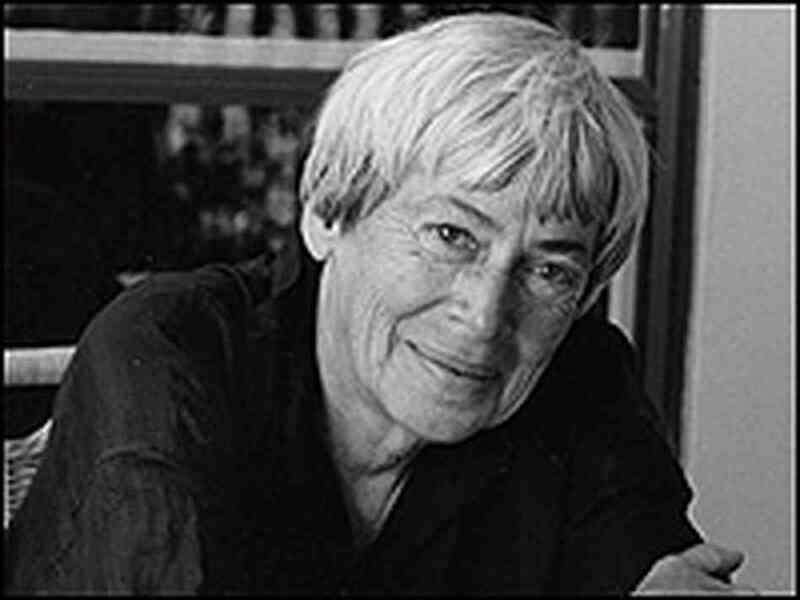 Le Guin’s blog acknowledges some of the “over-simplifications and ineptitudes” that may have led her New York editor to initially reject the novel. But it’s what happened next that really draws Le Guin’s attention. Rather than helping Lee perfect the more difficult and ambiguous story she was trying to tell in Go Tell a Watchman, the editor steered her in a different direction. That fairytale is, of course, To Kill A Mockingbird, a book so “terrifyingly successful”, in Le Guin’s words, that it would be hard to say Lee’s editor was wrong. Except that, after Mockingbird, Harper Lee never wrote another thing. This is what we writers should notice about this publication story. This is what we should keep in mind when we compare the imperfections and ethical discomforts of Go Set A Watchman to the smooth narrative and comfy morality of To Kill A Mockingbird. And this is why, after feeling initially “skeptical and unhappy” about the publication of the new novel, Le Guin is “happy” it came out because it reveals “a different tragedy”. “All the publicity made it sound like nothing but a clever lawyer and a greedy publisher in cahoots to exploit an old woman. Now, having read the book, I glimpse a different tragedy. Lee was a young writer on a roll, with several novels in mind to write after this one. She wrote none of them. Silence, lifelong. I wonder if the reason she never wrote again was because she knew her terrifyingly successful novel was untrue. In obeying the dictates of popular success, letting wishful thinking corrupt honest perception, she lost the self-credibility she, an honest woman, needed in order to write. What Le Guin seems to be suggesting is that taking the easy, clear-cut road in writing can be fatal to our creativity, even when it leads to success. If she’s right about Harper Lee, then the ongoing saga of Watchman v. Mockingbird is more than just a tale of opportunistic modern publishing. It’s a cautionary tale for the rest of us.